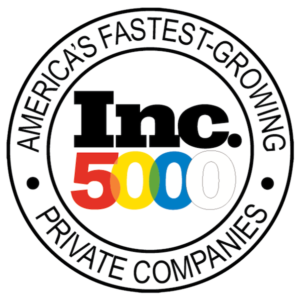 We are thrilled to announce that BrandYourself has been named to Inc. 5000’s Fastest Growing Companies of 2018! This marks the magazine’s 37th installation of its annual list honoring America’s most innovative and fastest-growing private companies. This comes during an exciting time at BrandYourself. Earlier this year, we released the newest version of our DIY reputation management software, which now includes a suite of features to help identify and clean up risky social media posts and images, improve Google results, build a winning personal brand, and monitor one’s entire digital footprint. 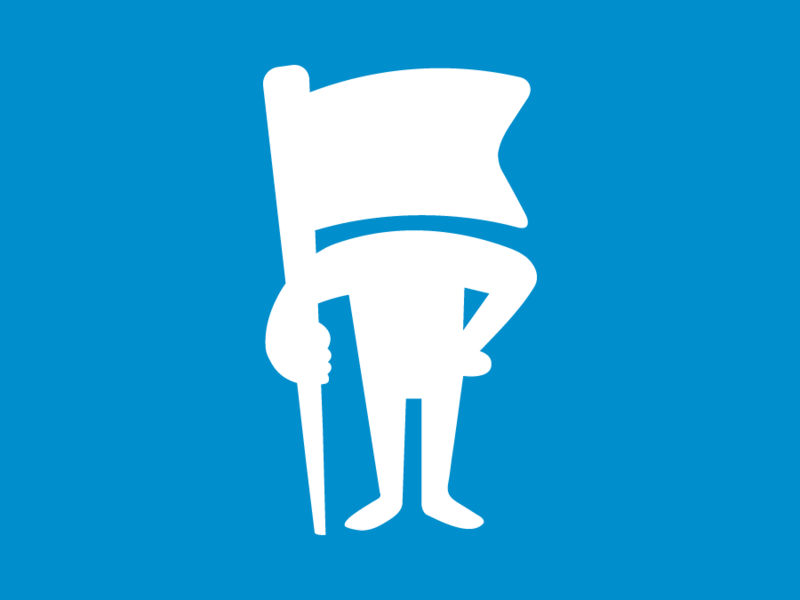 It is the most comprehensive product to help individuals clean up, improve, and protect how they look online. A negative search result can happen to anyone: With the freedom for anyone to post anything about a person online, negative Google results are often a product of cyberbullying. Anonymous review sites, gossip sites/blogs, and other platforms make it disturbingly easy for someone’s reputation to be tarnished with a single post. And even if the results are rooted in truth, we believe a single negative result shouldn’t define a person’s entire online reputation. You can have a questionable social media post and not even realize it. Many people have been on a variety of social media platforms for over a decade. That’s hundreds (or even thousands) of posts, images, comments, etc. All it takes is single post to fall into the wrong hands or be taken out of context for someone’s reputation to be at risk — and we’ve seen it happen to everyone from job seekers to professional athletes. People shouldn’t lose out on opportunities because they are not good at personal branding. Today, it’s just as important to have a positive personal brand as it is to clean up any risk factors. However, online screening tends to reward people who are good at “personal branding”, not necessarily the people who are best at what they do. A large component of our new software is to provide our users with the tools and knowledge to build and manage their own personal brands. We’re honored to be named to this year’s Inc. 5000 list. As evident by the current digital landscape, we firmly believe it’s more important than ever for consumers and businesses to take back control of their digital footprints — and we are proud to provide the tools and services to do so. Inc. Magazine’s annual list looks at U.S.-based, privately held, for profit, and independent companies. This year’s list is determined in part by percentage growth when comparing 2014 to 2017. Previous honorees to Inc.’s list include Microsoft, Pandora, LinkedIn, Yelp, & Zillow.